Minister of public administration Karu Jayasuriya states that additional proposals put forward regarding the 20th amendment to the constitution will be presented to the next cabinet meeting. The Minister made this statement when he paid a courtesy call on the chief prelate of the Asgiriya Chapter, most venerable Galagama Sri Aththa-dassi thero this morning. Meanwhile, the proposals of the MEP regarding the 20th amendment were handed over to the President in writing. 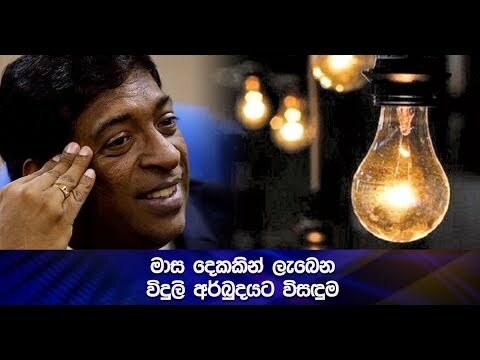 Leader of the MEP, Dinesh Gunawardana stated that they are against increasing the number of parliament seats.